From November 30th to December 11th of 2015, a consortium of world “leaders” from 190 countries will gather in Paris, France as part of the United Nations Framework Convention on Climate Change. The occasion? 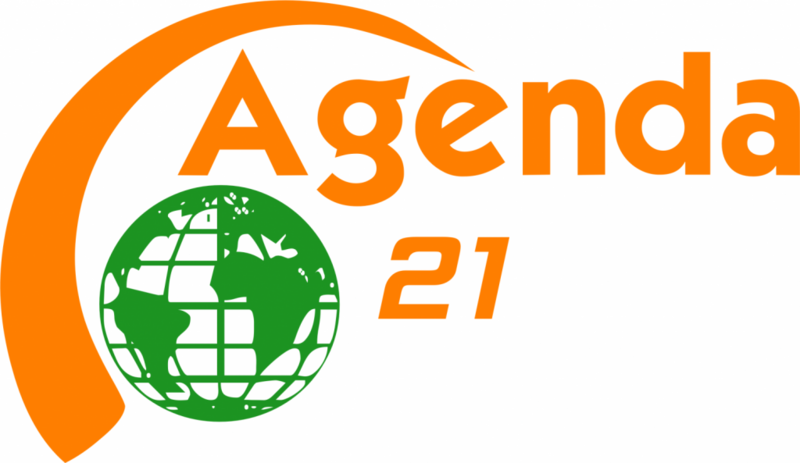 The much maligned Neomalthusian “environmental” program, known as“Agenda 21” by its original visionaries as well as its opponents, will be of drinking age, its “sustainable” protocols having been officially adopted in 1994. A new Morning Consult poll shows that "Medicare for All" falls just short of majority support (47%) -- but that 31% of Republicans support the policy, which is being championed by socialist Sen. Bernie Sanders (I-VT) and other 2020 Democratic candidates. Elon Musk's electric vehicle manufacturer Tesla is reportedly investigating a recent video showing a Tesla Model S parked in a Chinese parking garage exploding into a fireball. Angry Venezuelans burned effigies of Nicolás Maduro and other senior socialist officials on Sunday, as part of a traditional "burning of Judas" celebration during the Easter holiday. Del Rio Sector Border Patrol agents recovered a drowned migrant from the Rio Grande River. This marks the fourth drowning incident in the sector's patrol area in Fiscal Year 2019.